What is a multi-family home? Learn more about what these types of properties are and how to invest in them in this short guide. Did you know that there are 2.25 million multi-family rental properties in the United States? That number might not seem all that big. But, when you consider that the average multi-family property rental includes 2.5 buildings, it turns out that the number of multi-family rental buildings in the US is closer to 5.6 million. And that’s just the buildings. Many of these properties contain 20 or more sub-units for rental. There’s a lot of money in this area of real estate. If you are here it means that you want to know more about multi-family properties, and how you can use them to your advantage. This might seem like a lot. But, don’t worry. We have you covered! Before we get into how to get these properties to work for us, we have to understand what they are. A multi-family property (also known as a multidwelling unit or MDU) is a type of residential housing that allows for multiple families in a single building. Each sub-section of the building has a separate kitchen, living rooms, utility bills, etc. Perhaps the most common types of MDUs in the Charlotte area would be apartment buildings and duplexes, but there are quite a few additional arrangements in common use. Three-attached units (triplex), four-attached units (quadplex) and townhomes are also frequently built. These homes are ideal first projects for first time investors. 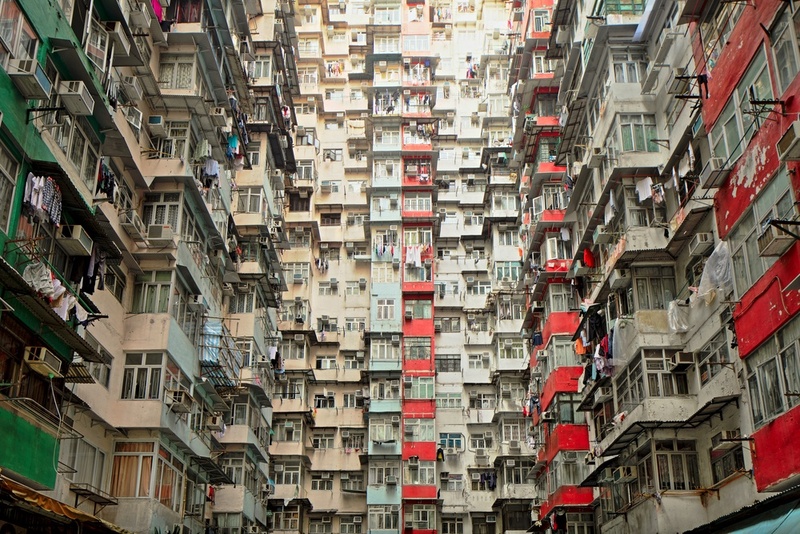 Many of these owners live in one unit and rent all the other units. This way they cover their mortgage and earn a predictable income with the rent received from their tenants. So you are interested in buying your first multifamily home, or maybe this isn’t your first rodeo. Still, there are a few rules you should follow to get the most out of your property. Before buying a multifamily home, it’s crucial to take a hard look at the location. There’s a reason that “location, location, location” is such a well known phrase. There’s just no substitution for good research. Consulting with a professional real estate investment firm is the best way to get started. They’ve been immersed in the area for years, and know where the latest trends, hot neighborhoods, or best buys are. If you want to dive into it yourself, however, there are a few things to remember. Look for areas where there are high growth rates. New stores, restaurants, or schools can be good indicators of an up-and-coming area. Also, you should confirm what permits and zoning might be needed. Multi-family homes require special zoning so you’ve to make sure you are buying a property that meets the requirements. As with single family homes, there are a lot of costs (both time and financial) associated with property investing. But with a multifamily property, those costs scale with the number of units. Two rental units means two hot water heaters, two refrigerators, two mailboxes… you get the idea. If you’re looking at an older property, be sure to factor in a bit more for maintenance. Owning a multifamily home also requires certain administrative tasks that don’t come with single family homes, such as tenant selection, tenant eviction, housing contracts, etc. Some investors find that it’s easier to hire a property manager to take care of the details, especially as they continue to acquire new units. 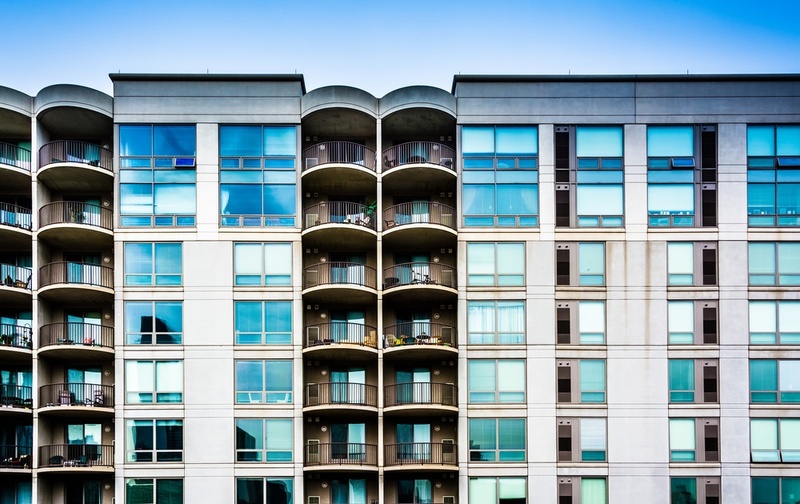 Multifamily homes are among the best real estate investments in the market today. With a little knowhow, you can build a portfolio of properties that turn a predictable profit. If you have any questions about getting started, we’d love to help.